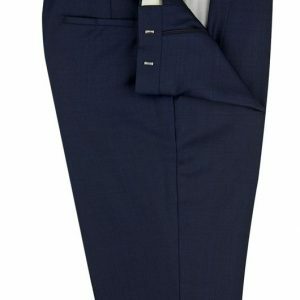 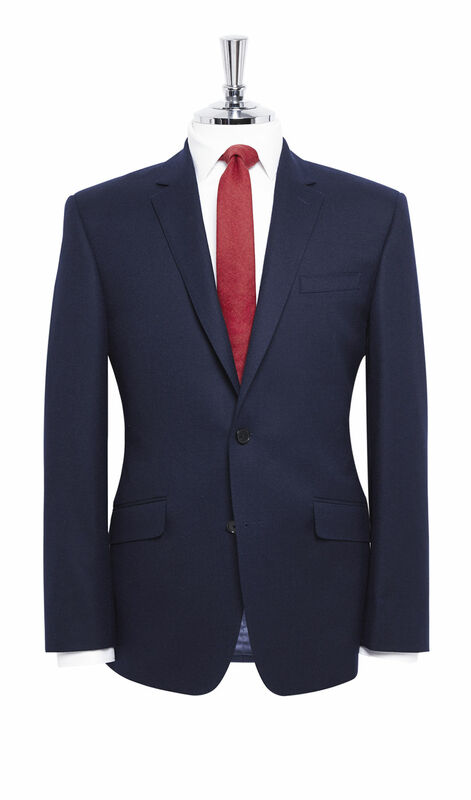 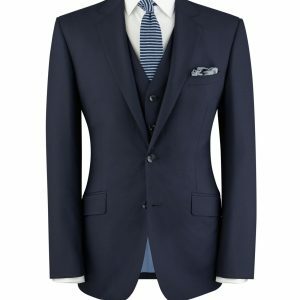 The Oliver suit puts a luxurious spin on classic navy tailoring. 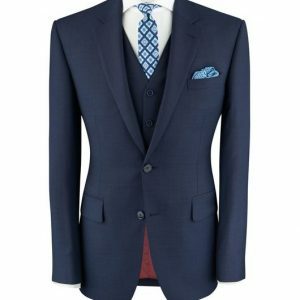 It is crafted from pure wool . 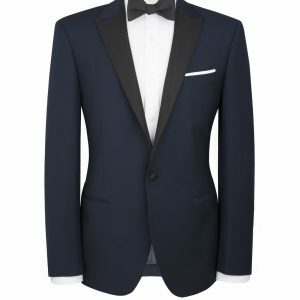 This is beautifully soft to the touch in a way that only the very best fabrics are. 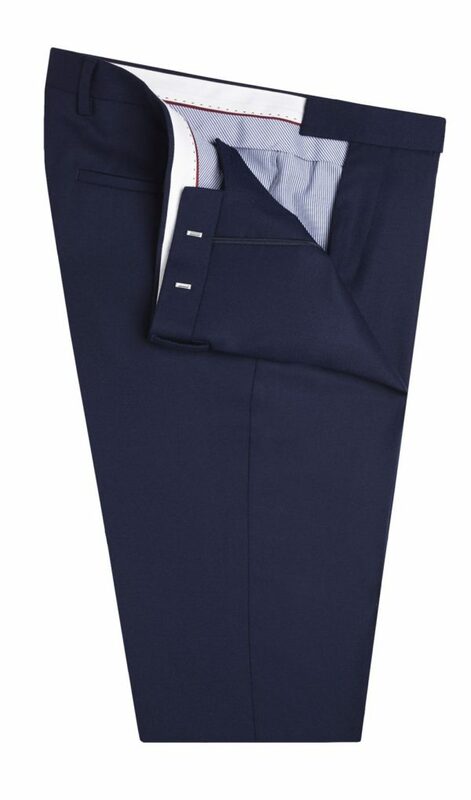 Constructed in a twill weave with a partial canvas design, it balances durability with effortless, lightweight wear. 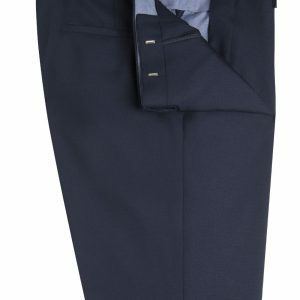 It has been impeccably tailored a modern slim fit and finished with superior sartorial features, such as working button cuffs, horn buttons and an exclusive lining.